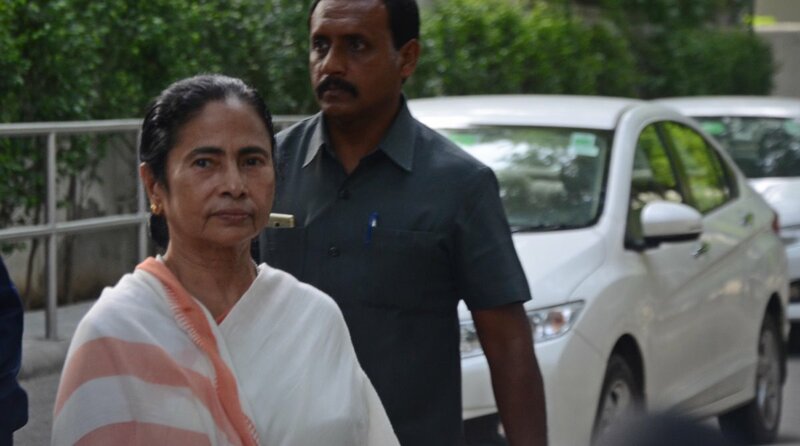 West Bengal Chief Minister Mamata Banerjee on Tuesday alleged that “evil forces” threatened the Ramakrishna Mission, forcing it to cancel her trip to Chicago to celebrate the 125th anniversary of Swami Vivekanandas historic speech there. “I think some evil forces had hatched a conspiracy. They did not want Ramakrishna Mission to organise the programme there. They also didn’t want us, people of Bengal, to attend it. It pained me and saddened me a lot,” Banerjee told the 125th anniversary celebration of the Swami’s Chicago speech. She was speaking at the Ramakrishna Mission’s global headquarters Belur Math in neighbouring Howrah district. Banerjee said she would not blame the Ramakrishna Mission for the withdrawal of the invitation as the organisation was threatened in various ways. “I know the reason behind the cancellation of the invitation from Chicago which ultimately led to the cancellation of my visit to the hall where Swami Vivekananda had delivered the speech. “I will not blame Ramakrishna Mission as I am aware that they were threatened in different ways. They cannot say all this, but I can. “So what that I couldn’t go to Chicago? I am privileged to be here where Swami Vivekananda attained sainthood,” she said. The Ramakrishna Mission had invited Banerjee to be the Chief Guest at the event which was to be held on August 26 at the Art Institute of Chicago. 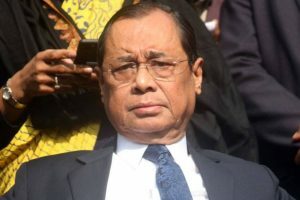 However, Banerjee had to call off her scheduled trip after the organisers wrote to her that the event had been cancelled due to “unforeseen difficulties” and “demise of a monk”. Reading an excerpt from Vivekananda’s work, she said that Indian Religion was not only tolerant towards all religions but it believed in the truth of all religions. “He had clearly said that tolerance is the main essence of Hindu religion,” she said.